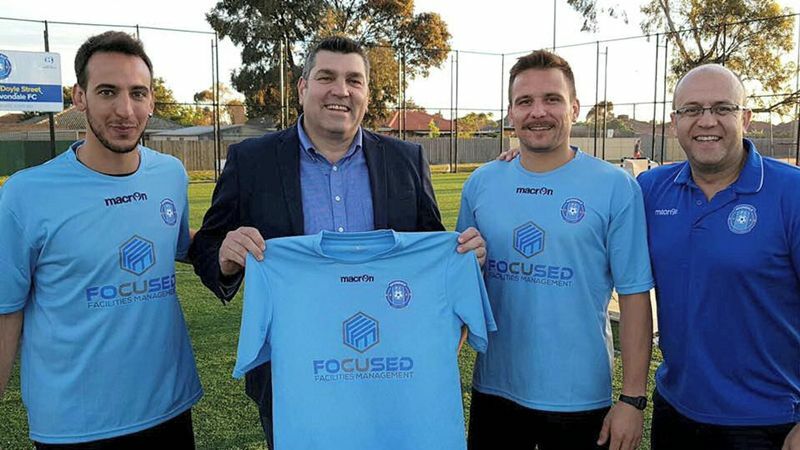 Focused Facilities Management are pleased to announce its sponsorship of Avondale Football Club’s Academy. The program is focused on developing young players who have aspirations to play at the highest level of football. One of Focused FM’s Directors, Alec Karras, was on hand at the club to launch the academy program with Coaches Diego Giordano and Fabio Fusta, and Technical Director, Theo Kontos.